Do You Need To Hire A DUI Accident Attorney? In most states, a driving under the influence (DUI) charge is a very serious criminal one, because impaired driving places so many people’s lives at risk. Depending on various factors like your criminal record; your blood alcohol concentration (BAC); or whether or not anyone was severely injured or killed as a result, you may be faced with large fines and/or a significant jail sentence. In addition, you most likely will end up losing your driving privileges for a certain amount of time and might be required to have an ignition interlock device installed following a suspension period. Everyone loves a good car chase. That is if you are sitting in the comfort and safety of your home. A car chase was a scene in the beloved show Friends when Monica and Chandler decide to run away together for a weekend getaway in New Jersey. When they arrive at the hotel Chandler turned on the TV only to discover that the local channels were covering a live car chase. Monica wasn’t pleased with the room and after the hotel staff changing the room several times, you see several staff members and Chandler piled on the bed watching the car chase as Monica inspects and seems displeased about yet another room. I Have Been in a Car Accident, What are My Next Steps? 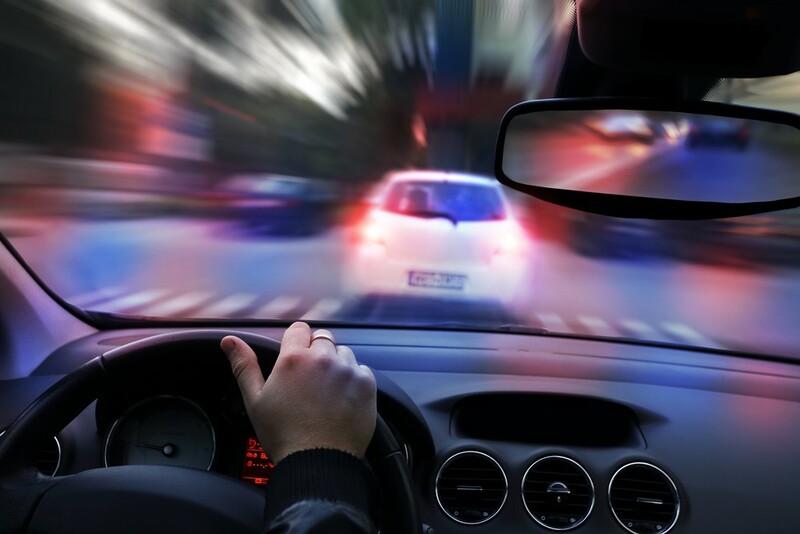 It is no surprise that auto accidents are the leading cause of injury and death. 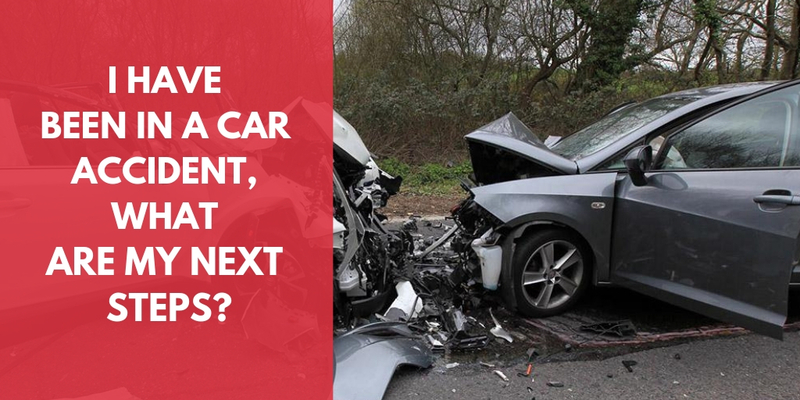 Being involved in a car accident can be a scary and overwhelming experience. Knowing the proper steps to take after a car accident will help take some of the stress off of you. This is especially important if you to decide to file a claim. Auto accidents can cause minor to sever injuries as well as death. Common injuries include lacerations, back injuries, whiplash, brain injuries, amputations, spinal cord injuries and permanent disabilities. Of course, after being injured in a car accident, you will want to report to your doctor right away. However, you also want to speak with a personal injury attorney that can talk you through your legal options. Being involved in a car accident can cause emotional and financial burdens to not only you, but also your family. Accidents can be a common thing at the factory site of many businesses. There can be many instances occurring like people can injure there arms or legs, accidentally fall off the ladder and many more. 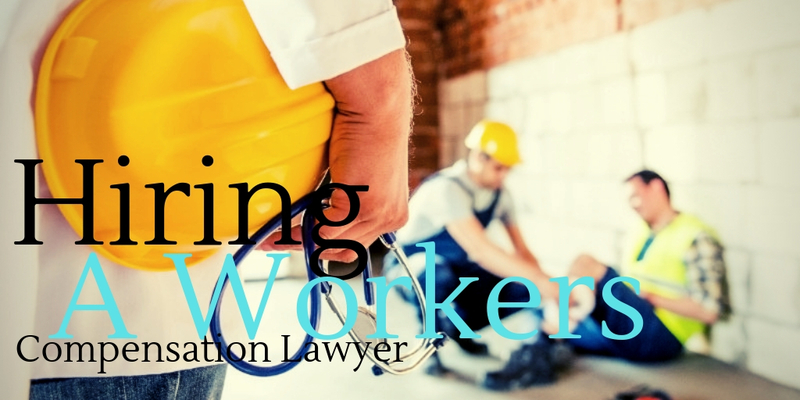 Suffering injuries at work can be a devastation experience for the worker. He might be unable to work and sit out for a long duration without income. In such a scenario claiming for compensation is the only alternative for a worker. But there are many companies who do not provide much heed to the benefits that worker is entitled to by law. In such a scenario getting in touch with a workers compensation lawyers is important to protect your rights. 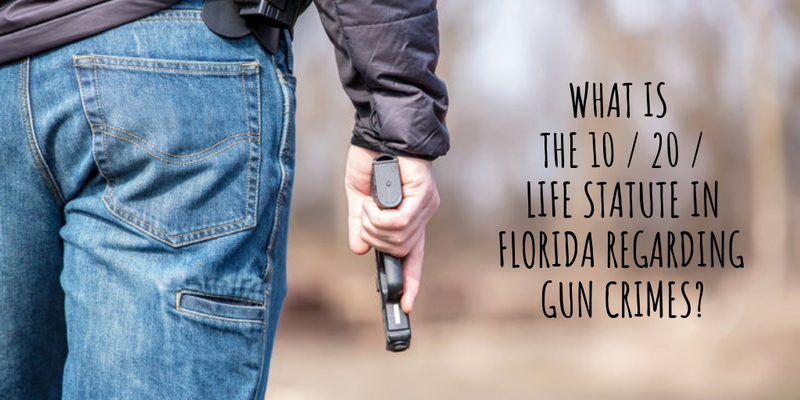 What is the 10 / 20 / Life Statute in Florida regarding Gun Crimes? The state of Florida’s 10-20-Life law is otherwise known as Statute 775.087; it is the state’s mandatory minimum sentencing statute for felonies involving the use of firearms. Only the case’s prosecutor may waive a mandatory minimum, unless the defendant is sentenced as a youthful offender. 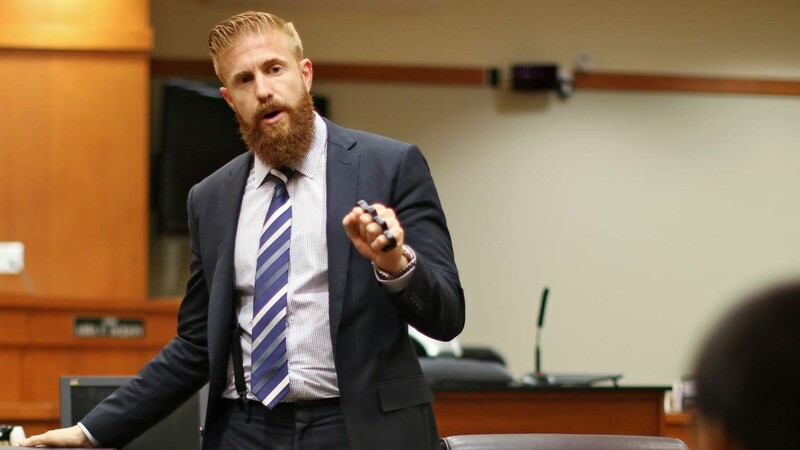 If you’re facing felony charges and a mandatory minimum sentence, William Hanlon, a Criminal Defense Attorney in St Petersburg can help you understand the charges and how Florida’s 10-20-Life law may apply to your case. It is important to understand your rights as an employee. Thinking an employer has taken advantage of you is an uncomfortable position to be in. you may want to consider hiring an employment discrimination lawyer Orlando FL. Getting experienced legal representation, especially for a complex case, may improve your chances of a successful outcome. Being terminated or not getting your dream job are both emotionally challenging situations. A lawyer can be objective and assess whether the reason was illegal discrimination against you. An act of discrimination must violate a protected category according to federal or Florida antidiscrimination laws. For instance, if you are pregnant and your employer knew this when they terminated you, this might be cause for discrimination. An employment discrimination lawyer Orlando FL knows how state and federal laws may apply to your specific case. Being charged with a DUI on the road can be scary. The moment you are charged with the crime, it’s important to know how to act. By working with a DUI attorney Fairfax VA residents know that they can get the help that they need. You need to understand the charges in their entirety. If this is your first offense, you may not know anything about a DUI charge. If this is your second or third offense, it can result in higher penalties. 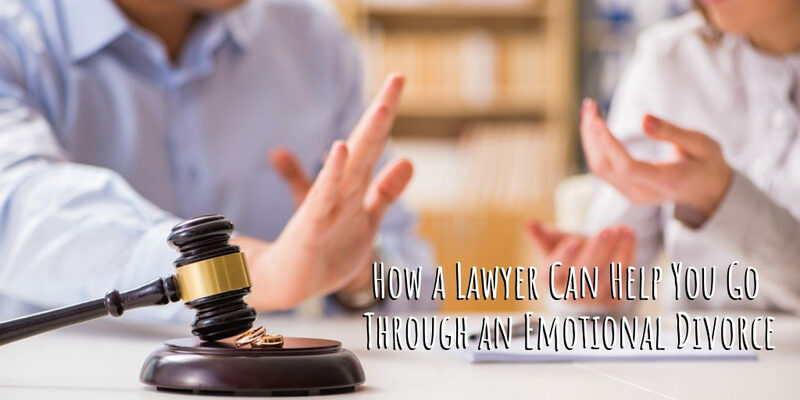 No matter what, you will need to work with an attorney so that you understand what you are being charged with and what the potential consequences are going to be. 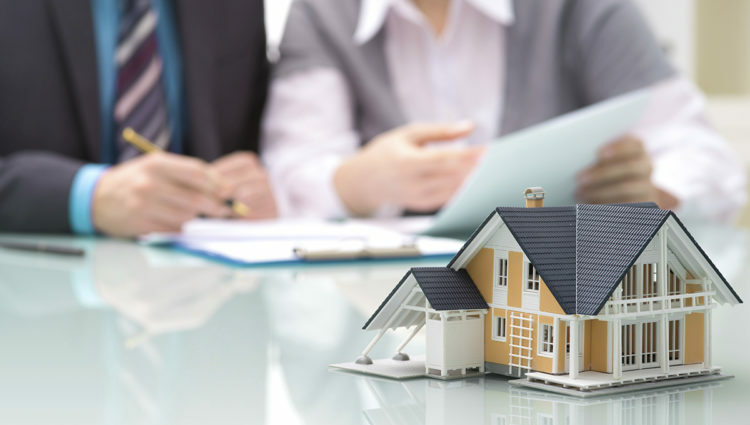 A real estate lawyer knows the regulations and rules pertaining to real estate transactions. They help their clients understand legal documents and contracts. This type of lawyer handles mortgage fraud, zoning issues, negotiates for their clients, verifies if a property has a lien, transfers titles and deeds and is knowledgeable about numerous issues common in real estate transactions. A real estate lawyer works with both corporations and individuals. 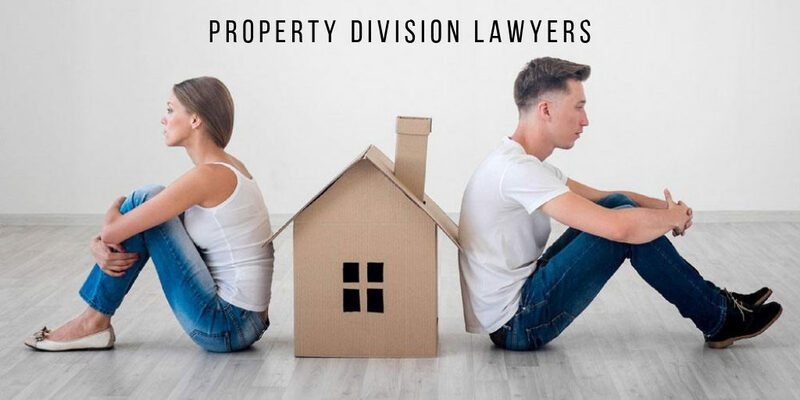 It is a good idea to retain a real estate lawyer during complicated transactions such as a short sale, foreclosure or purchasing property owned by a bank. When you are injured in an accident, you may incur a lot of medical bills. As the bills pile up, you may face threatening calls from collections agencies or refusals from providers to see you for additional services until your balance is paid. Some accidents leave you with permanent injuries or disabilities that require lifelong care and therapeutic services. You might also deal with lost wages and the need for in-home assistance with the activities you used to be able to do for yourself. If you have an injury resulting from a vehicle accident Town ‘n’ Country Florida, working with an attorney helps you protect your rights. 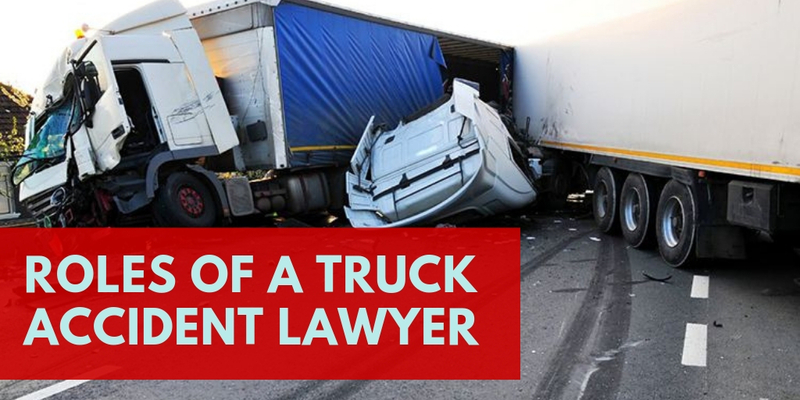 After you get involved in a truck crash in Los Angeles, your biggest worry is the severity of the injuries sustained. While you need quick help especially medical care, it’s hard to know who turn to. The first people to advise you are family and friends. 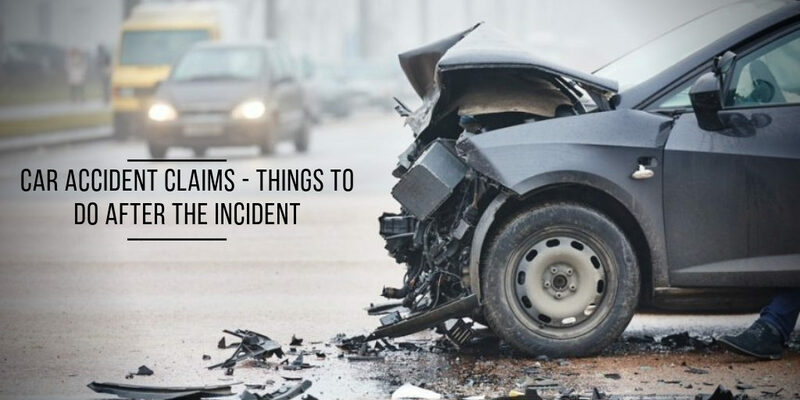 Compared to other automobile accidents, the effects of truck accidents are far-reaching and are more complicated due to the nature of the parties involved. Besides, these vehicles are usually heavy whether loaded or not. 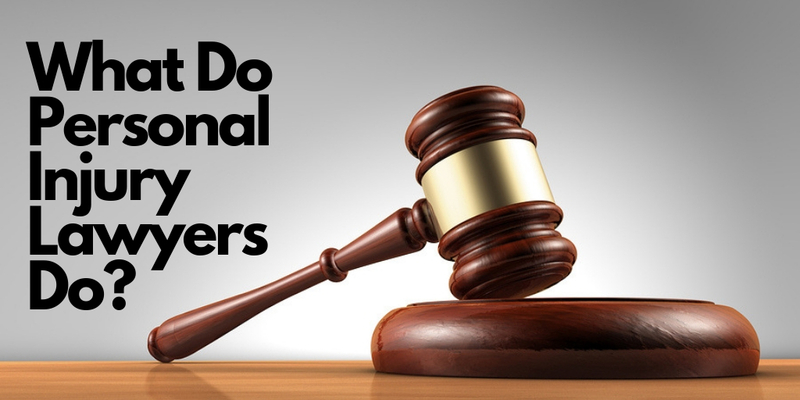 Personal injury lawyers are like civil litigators that provide presentation to people who allege physical or psychological injuries as a result of carelessness or neglect by other people, organizations or entities. Personal injury attorneys specialize in an area that is called tort law. The main objective of this law is to make the injured person whole again and to discourage other people or other organizations from committing a similar offense. A personal injury lawyer’s job is to help the injured party get compensation forlosses which can include the loss of earnings, physical damanges, emotional damages, medical expenses, loss of companionship and legal cost. Personal injury lawyers also protect the victims from being taken advantage of by the legal system or insurance companies. Are disability lawyers free? The short answer is no — but there is much more to be said about the cost of legal advice than that. The fees that lawyers charge their clients can differ greatly among legal teams and even the cases that clients bring them. Here is what else you should know about disability lawyer costs. Disability lawyers deal with the intimately important vein of disability insurance rights. They are essential for people seeking to cash in on their disability insurance benefits but, for whatever reason, have been denied the aid they desperately need. This happens frequently because of obscure contractual language that allows for loose interpretation of payout timelines or requirements. If you are experiencing a combative insurance agent, it may be time to call a lawyer to get the treatment you need.